Sun Country Cleaners is your one stop shop for all your dry cleaning needs, including alterations and tailoring, and even shoe repair, which is done by our experienced professionals. So if you have a broken heel or shoe defect, we can be counted on to fix your problem quickly and at an affordable rate. With more than 20 locations across Pinellas County and southwest Pasco County, we can reach a wide array of customers living in many local cities. We pride ourselves in offering the most efficient services around, so a lot of specialty cleaning and alterations can be done in the same day if they are dropped off in the morning. We also have 24-hour pick-up and drop-off available at our Palm Harbor location, so we can cater to even the busiest individuals. 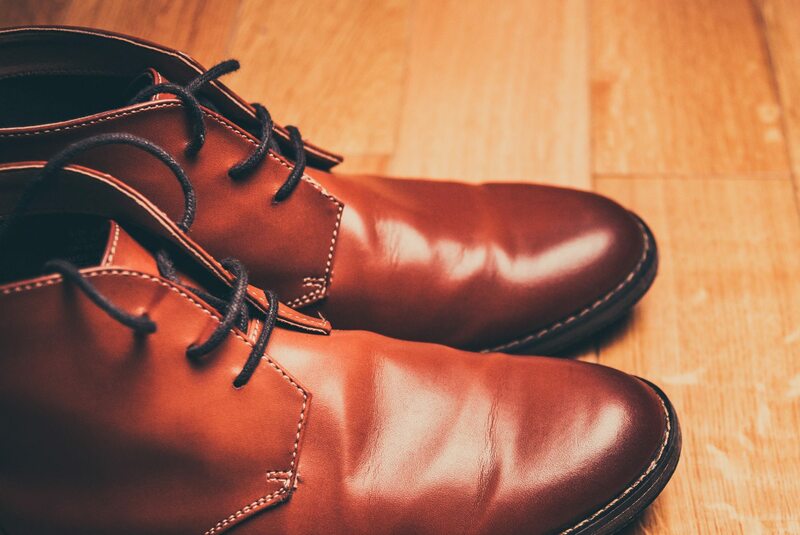 For more information on our shoe repair or other services, please contact ustoday. We have locations in St Petersburg, Clearwater, Seminole, Largo, and other surrounding cities.